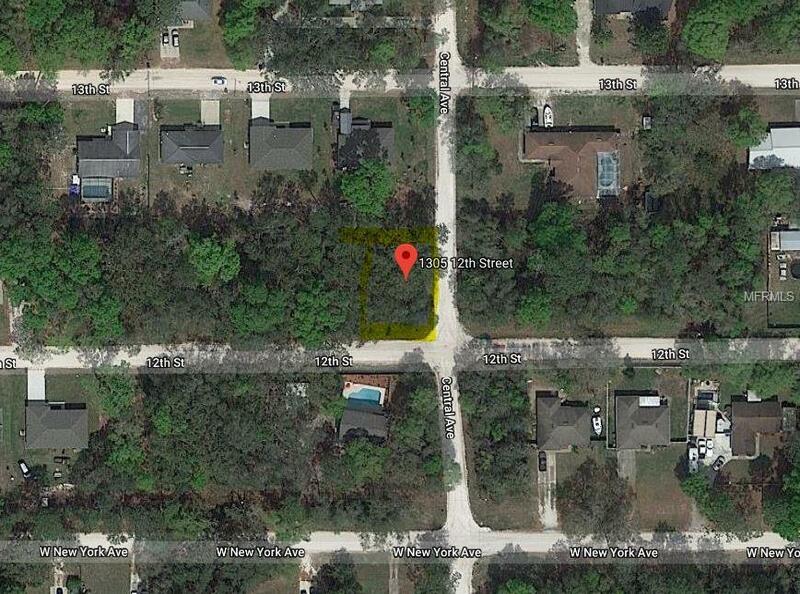 Vacant Lot in Orange City! Build your dream home! 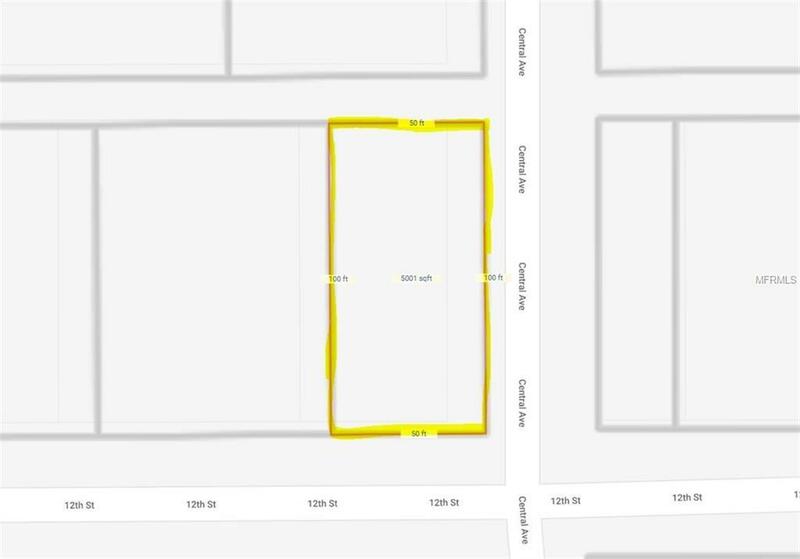 Lot will require Non-Conforming Lot letter and application for Variance. Listing provided courtesy of Sloane Realty, Llc.